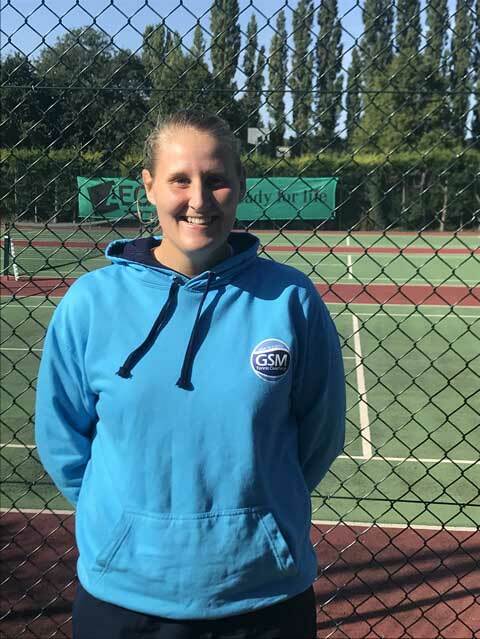 I have coached as part of the GSM Leisure team at Charnwood Tennis Club for over 4 years and have loved every session. I enjoy coaching all ages and abilities, both individually and in groups. As well as coaching tennis, I am commencing a teacher training course so that I can take my love of tennis with me into education.